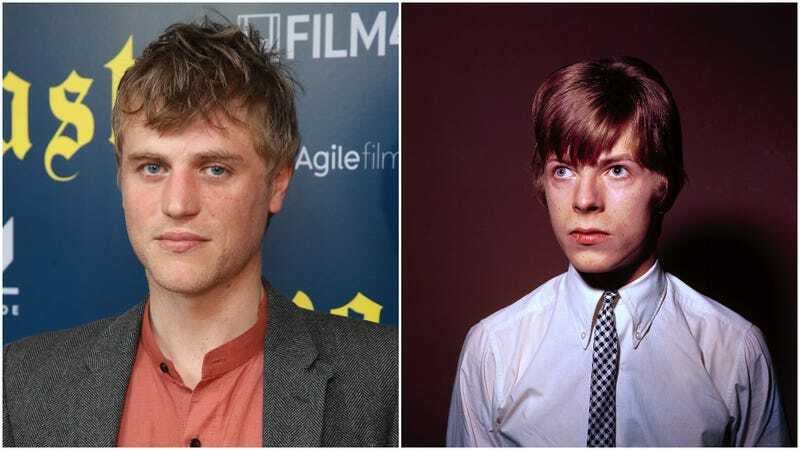 David Bowie’s transformation into Ziggy Stardust will be chronicled in a new movie, Stardust, that just found its star in young buck Johnny Flynn. Flynn, an English actor and musician currently starring alongside Kit Harington in a West End revival of True West, will portray Bowie during the singer’s first visit to the U.S. in 1971. Deadline notes that “a varied soundtrack from the era” will accompany the film, as will “a small number of Bowie performances.” Sounds great, but we’ll be out here waiting for the inevitable “trying on of wigs” montage.